Earth Day is always on April 22nd and is a day when the whole world can come together to celebrate the earth and try to build and make it a safer, healthier and cleaner world for everyone. Since 1970 Earth Day has been running and all people have to do to take part is do something that helps the earth in some way, that could be anything from organising a festival to litter picking to installing solar panels or changing your light bulbs to energy saving ones. 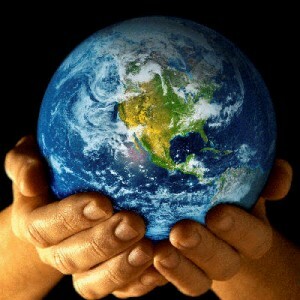 So this Earth Day 2009 make sure you do you bit to help the earth even if it is in only a very small way!